Fun and unforgettable experiences aboard a submarine that will take us around the turquoise waters to admire the marine marvels of the island. In Puerto Calero, we will embark onto a submarine, which will take us to discover the crystal-clear waters that surround Lanzarote. We will descend into the depths of the sea to explore the ocean floor, populated by many marine animals. Thanks to the portholes and small monitors, we will see the many species of fish parading in front of us - a truly unforgettable experience. 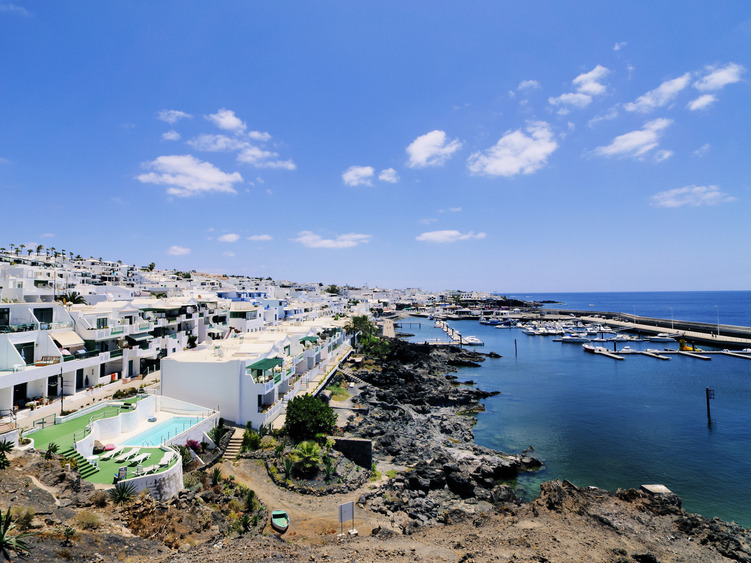 Once resurfaced, we will head towards Puerto Calero, a tranquil town and one of the most renowned tourist ports where luxurious yachts are often moored. Here we will have some free time to relax in one of the many bars and take a walk to buy a few souvenirs. The submarine safari lasts approximately 1 hour.